Man, horror icons really aren't doing well nowadays are they? With the exception of maybe 2017's IT and 2013's Evil Dead, they've kind of died out quite a bit. Attempts to bring back big names like Nightmare on Elm Street and Friday the 13th have died a death, pardon the pun. Hopefully this year's Halloween can make Michael Myers in the terrifying Shape again. 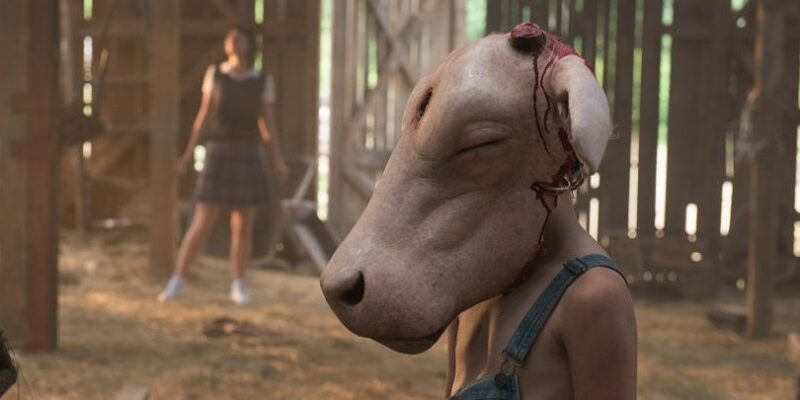 Back in 2017, we had yet another attempt to make the Texas Chainsaw Massacre franchise popular again, and this time they even had original director the late, great Tobe Hooper on board as a producer. So with a seeming advantage, did they manage to pull it off? Let's take a look. No spoilers here and if you want to watch, you can also find it on Netflix. It's hard to describe this movie as it really doesn't know what it wants to be quite honestly. You would think as part of the Chainsaw franchise it would be designated as a straight up horror movie, but there isn't much horror to be had here outside of a couple of lazy jumpscares. The movie follows some escaped inmates from Gorman asylum as they attempt to head to the Mexican border to start a new life. Did I say this was a Chainsaw movie? Good, because I'm making sure that didn't make sense to anyone and I haven't jumped into a completely different film. One detail to mention is that one of the boys in the asylum is the son of Verna Sawyer, seemingly the matriarch of the depraved, murderously family from the original series. It seems like the movie is trying to go for a dramatic twist by not revealing who the son is, as the events of the movie take place 10 years after he is sent away as a child. It's so predictable though as I guessed who it was 10 minutes in. 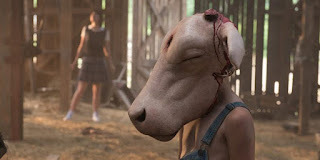 The only time it actually feels like a Chainsaw movie is in the last 10 minutes, which I won't spoil but it's the only part of the movie I actually enjoyed and had me interested in what was happening. Unfortunately 10 minutes of fun doesn't make up for 100 of boredom. Everyone aside from a couple of crazy redneck characters is just so boring and forgettable. Don't get me wrong the acting was.....decent but no one stands out here at all. I'm not a particularly big fan of the series as I have only seen 3 of them, but if I was a fan I would definitely be disappointed here. 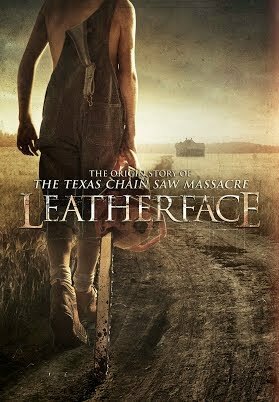 This isn't the Leatherface we know and love and isn't the kind of movie the movie we should expect. Even if you're coming in as a new fan you'd be confused as well as it's just comes across as a movie without a proper story. It definitely has the gore factor I'll give it that, but gore doesn't equal scares or just general interest. In terms of the chainsaw franchise, stick to the original for sure (which I may take a look at). I know this is a short review but there's not much here to go on to be honest. If it sounds like your thing, go for it you might enjoy it. But if you are into the Chainsaw movies there's nothing to be had but disappointment and lost potential.